OMG: Chris Pratt is engaged to Katherine Schwarzenegger | SHEmazing! 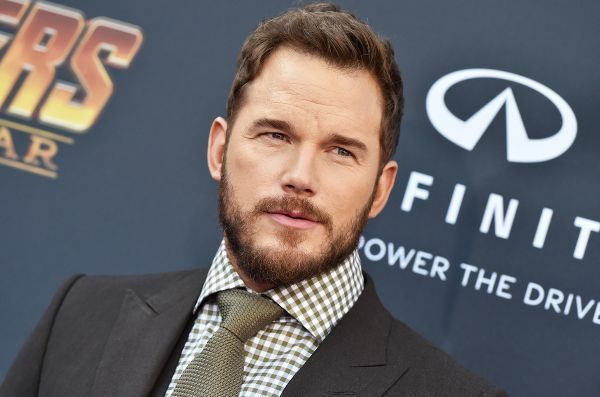 It's official – Chris Pratt is set to tie the knot. The actor has gotten down on one knee and proposed to his girlfriend, Katherine Schwarzenegger. The pair have been dating for seven months. The 39-year-old took to Instagram to post a sweet snap of them cuddling, with a large glittering diamond visible on her left hand. He captioned it, ''Sweet Katherine, so happy you said yes! I’m thrilled to be marrying you. Proud to live boldly in faith with you. Here we go!'' followed by several emojis including a diamond ring and a love heart. His fans were surprised but excited by the happy news. Chris and Katherine, whose dad is Arnold Schwarzenegger, went Instagram official in December when he wished Katherine a happy 29th birthday. Chris' divorce from former wife Anna Faris was finalised in October; they split in 2017 and have one child together, five-year-old son Jack.